Noetic Strategies is small business with a technical focus on Mission Support Services, Research & Development, and Innovations & Solutions in the areas of Cyber Security, Software Engineering, and Program Support. In addition, we're a company of connectivity - to our people and our community. Noetic derives from the Greek adjective noētikos, meaning "intellectual," from the verb noein ("to think"), and ultimately from the noun nous, meaning "mind." Noetic is related to noesis, the action of perceiving or thinking. Noetic is that "inner knowing" - a kind of intuitive consciousness grounded in reason. This intuitive intelligence is core to our DNA at Noetic Strategies. Noetic was founded in 2006 as a technical company focused on providing innovative solutions. The core focus of our company has been to develop those innovative solutions through research and development. Through an exceptional technical staff backed by a mature PMO, we also provide our customers with technical and programmatic support services. Headquartered in Huntsville's historic Lincoln Mill, Noetic is an 8(a), WOSB, HUBZone certified small business. We provide our customers with exceptional technical and programmatic services backed by the support of a mature, corporate PMO. Intuitive intelligence is core to our DNA. It fuels the innovative strategies that go into our research and development efforts. Innovative Solutions are a result of our focused efforts on Research & Development. These innovations are a cornerstone of Noetic Strategies. Noetic is headquartered in a historical HUBZone in Huntsville, AL. 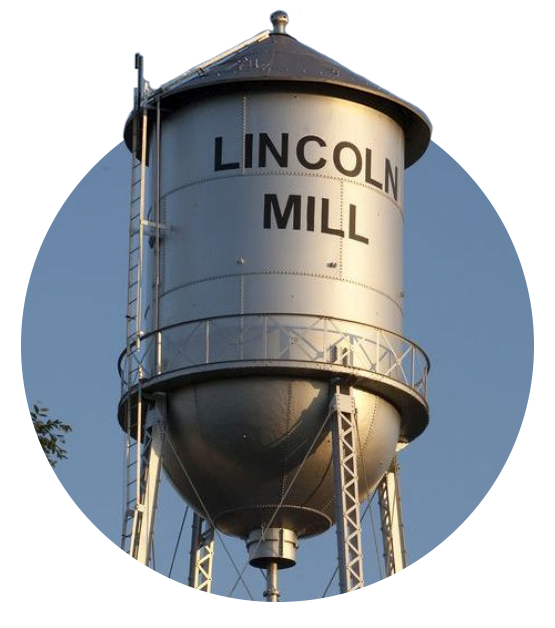 Our office is located in the Lincoln Mill Office Campus. In 1910 the facility was purchased and named Lincoln Mills. It grew into the largest cotton mill in Alabama. By the 1940s, it was home to the manufacturing of cotton "duck" canvas for the United States military during World War II. In 1957, a group of Huntsville businessmen purchased and renovated Lincoln Mill in order to help attract the Army Missile Command and Dr. Wernher von Braun to Huntsville. Renamed the Huntsville Industrial Complex, it was the founding home of Brown Engineering, served Boeing's presence in Huntsville, and was the workplace for hundreds of engineers working on our early rocket and missile program which later became NASA. In 1980 the facility was the site of Huntsville's largest fire. Wooden buildings were destroyed and the largest concrete building was irreversibly damaged. It was demolished leaving the two remaining structures. The remaining buildings were purchased by the Ebaugh family in 1982 and it was renamed the Downtown Industrial Complex. Since 2008, renovations have been on-going as the facility is now known as the Lincoln Mill Office Campus and is home to multiple small businesses in Huntsville. © 2019 Noetic Strategies. All Rights Reserved.